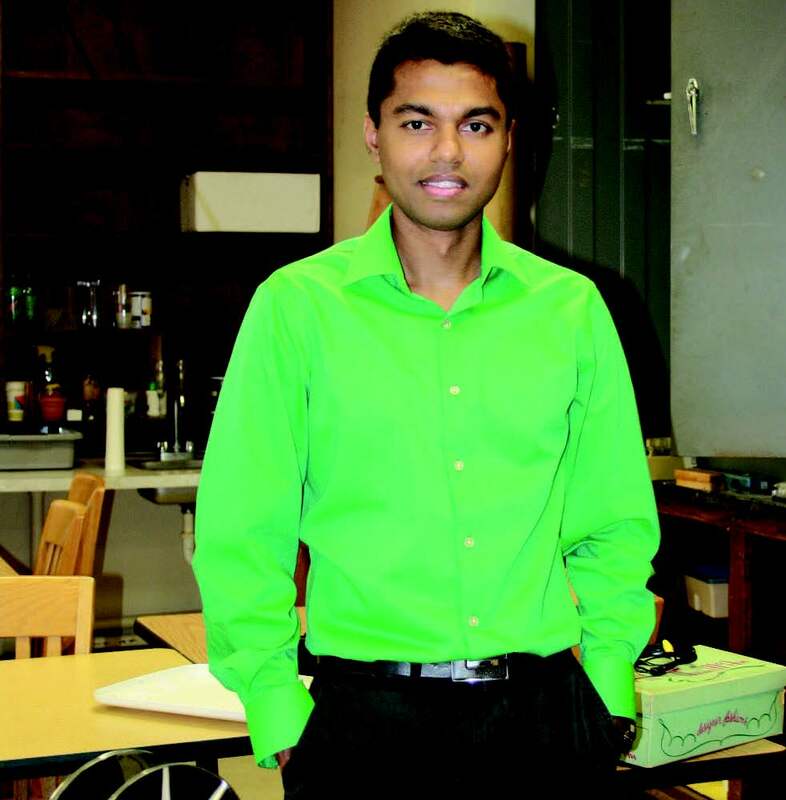 Ravin Kodikara is a new assistant professor in the department of biological sciences. He will be teaching physics 2030. Kodikara is originally from Sri Lanka, an island located off the southern coast of India. While studying for his bachelor of science in physics at the University of Colombo in Sri Lanka, Kodikara’s interest in physics motivated his decision to pursue a doctorate in physics in America. Kodikara obtained his doctorate in physics from Western Michigan University. During his first year of grad studies, he was given research talks by many professors. It was during one of these talks with a professor of nuclear-astrophysics that Kodikara got the idea to do more nuclear research. He said he always had an interest in the universe, stars and the synthesis of elements. Kodikara eventually started working with the professor on research. Kodikara was first hired to teach physics at Coastal Carolina Community College in North Carolina, where he taught for two years. He really wanted to teach at a university where he could instruct and develop his research. He said Webster was the perfect fit. “Becoming an assistant professor at Webster is a turning point in my life,” Kodikara said. Kodikara conducts research in nuclear physics. His other research includes physics education, which includes examining potential changes to curriculums, adding technology into teaching and developing teaching strategies for teaching physics. “Although I have a research background in Nuc-astro (nuclear-astrophysics), I am moving towards more applicable and hands-on type research topics here at Webster,” Kodikara said. Kodikara said he is looking forward to developing new lab manuals and curriculum for physic labs, including experiments and practicums. He would like to start his own research program at Webster so he can offer students more opportunities to work with him. Kodikara describes himself as an environmentalist. “I like to be involved in protecting the environment in every way I can,” Kodikara said. In North Carolina he would go kayaking twice a month and pick up trash in the river next to Coastal Community College (NC) with the New River Foundation. Paddling down the river he would often have to be cautious of the alligators that lived in the surrounding waters, while he fished out the trash. Assistant Professor of counseling, Ryan Hancock hopes to take Webster’s counseling program to international campuses.